By the way, some guests ask me about city tram. 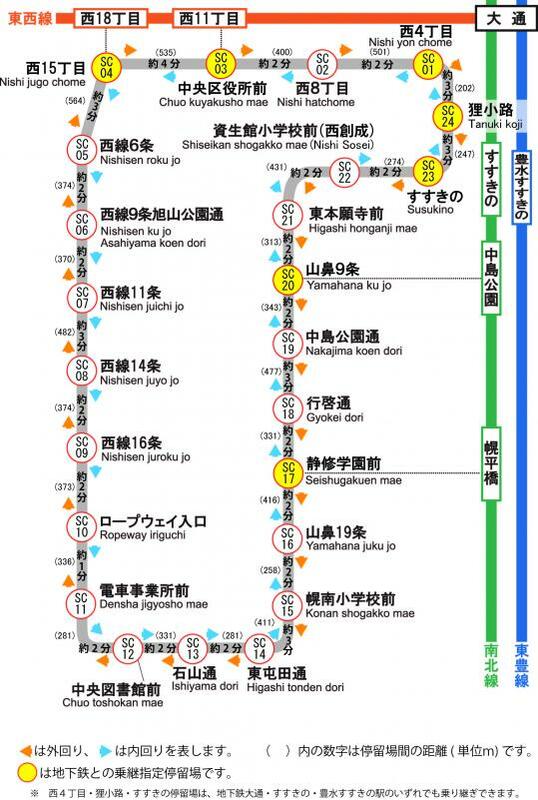 Though it dosen’t go to JR sapporo station, it’s loop line (route map below). It costs only 200 yen per ride! Pay when you get off! It takes about 60 minutes for a loop, you can see the other side of Sapporo such as recidenses, local supermarkets, ramen shops which seems nice, central library, nature and the ropeway entrance of Mt.Moiwa! Between the central area (Chuo Kuyakusho Mae ~ Nakajima Koen), it’a bit crowded but still you can enjoy scenary. 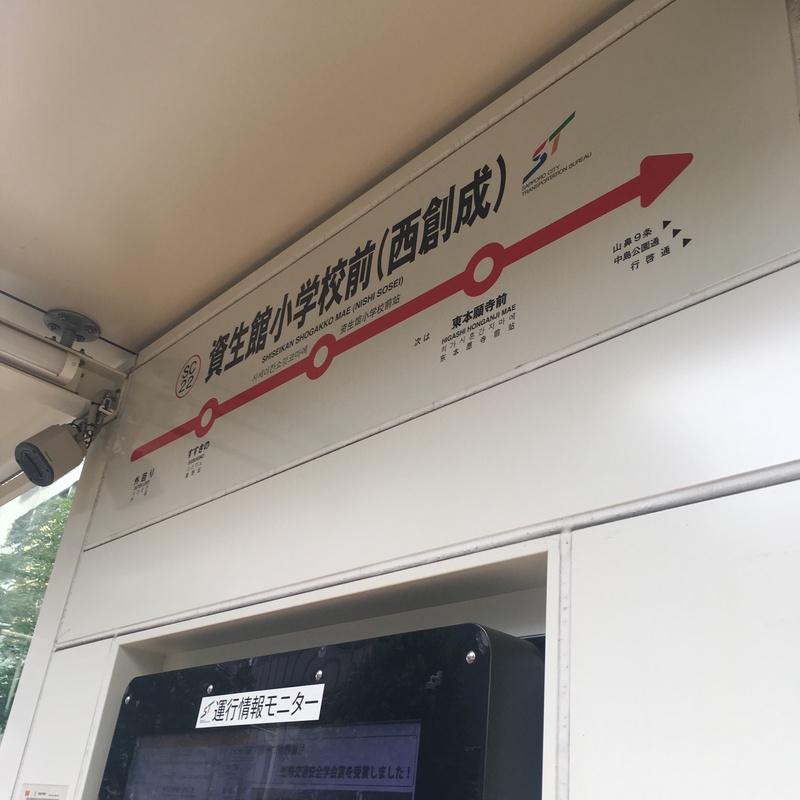 Highly recommended this tram! Must be worth it!!! 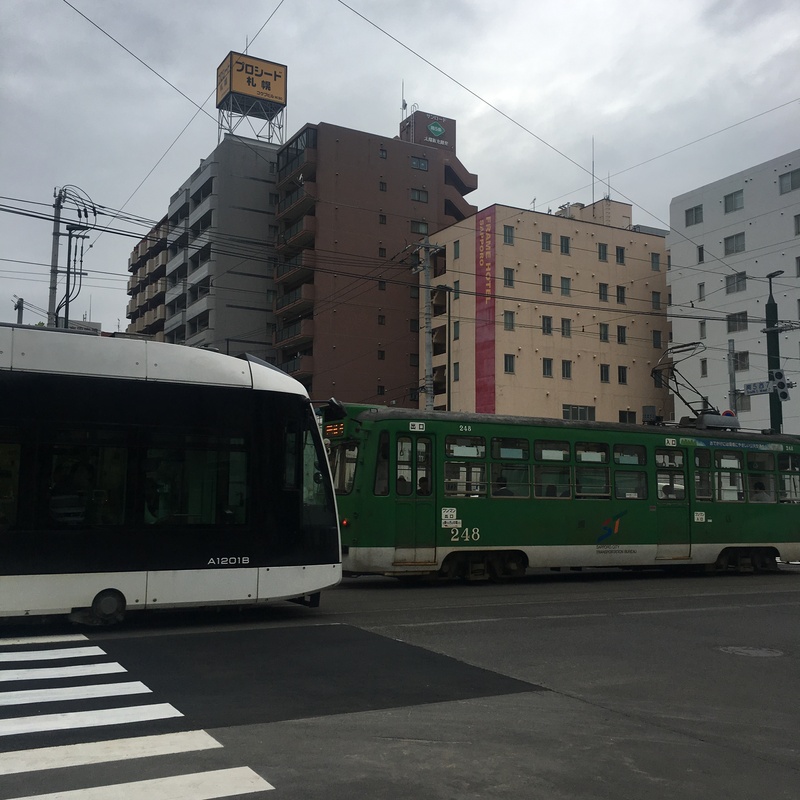 It’s the centenary of sapporo city tram on August 12th this year! Some events are coming…!! Woo hoo! !